Mark Hillman is a co-founder of MadDog Technology and MadDog Venture Capital as well as CEO of Lenderful. He is an accomplished leader and strategist often found disrupting the status quo. 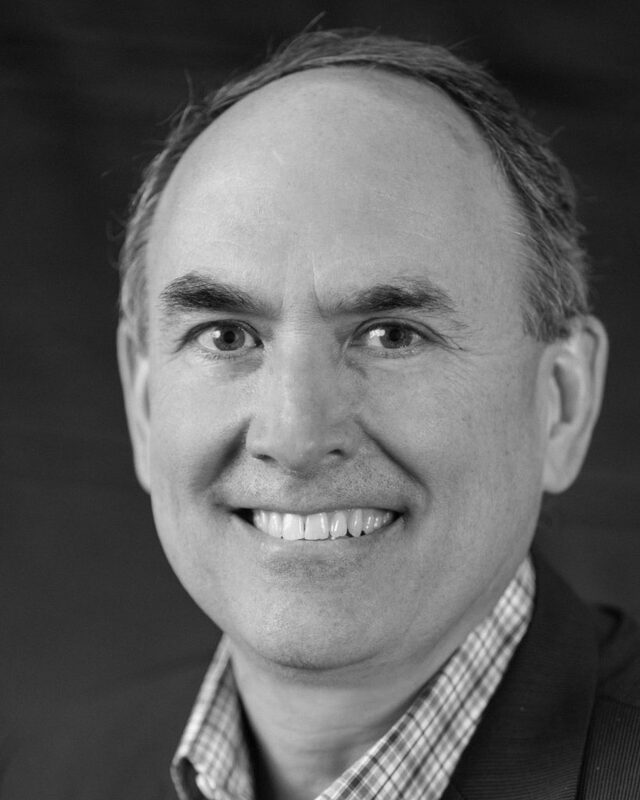 Previously, Mark was Executive Vice President of Strategy and Business Development at Compuware, and he held the executive business and technology positions at General Motors and Texas Instruments. MadDog Technology is a portfolio of tech start-ups targeted at transformation of traditional industries. Mark is managing director on three of the company’s start-ups and principal in the company’s venture capital operation. At Compuware Mark was responsible for the company’s product, strategy investments and direction, acquisitions and Wall Street investor communications. During his years at General Motors Mark was responsible for the company’s Global Data Center operations, Supply Chain Systems Operations, and various other application development and operations units. His career at Texas Instruments was primarily focused on a variety of marketing and operations roles in its Semiconductor businesses. Mark Hillman earned his bachelor’s degree at Clarkson University in Potsdam New York. Outside of work, he is busy with three kids, classic cars, fitness, and mentoring future business leaders.